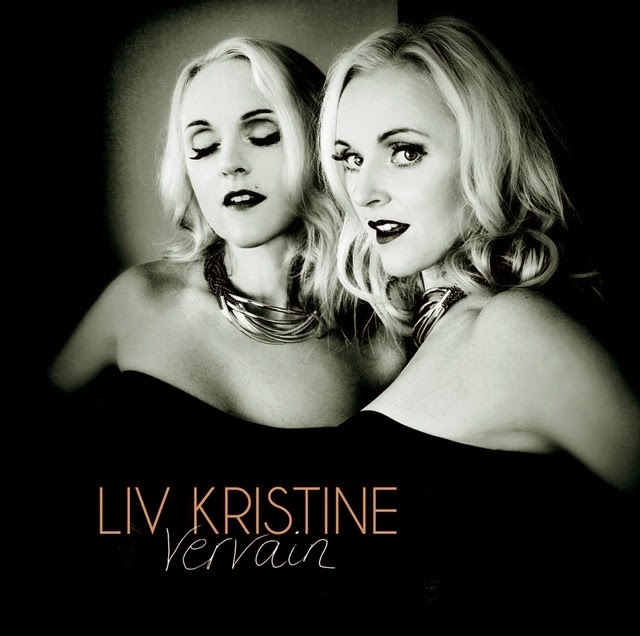 One of symphonic metal's most acknowledged singers with genre masters Leaves' Eyes and Theater of Tragedy, Liv Kristine is back with her fifth solo record. Vervain will be released November 4th on Napalm Records and guarantees all the haunting, melodic quality she is known for. Leaves' Eyes had just released a new album, 'Symphonies of the Night' last November. The album charted to #49 in Germany and #19 on the US Top Heatseekers list.